Kimi has pace and is fast. Use him for the undercut. 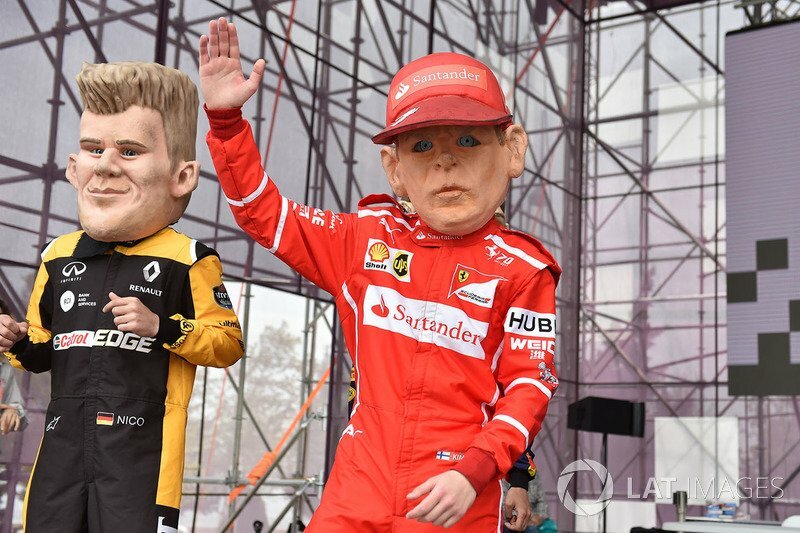 Seb should control the race due to clean air. Let's hope for a clean race. did kimi hit the wall??? or was that seb that went very wide?? Yay! Let's race in a windstorm! Lol. 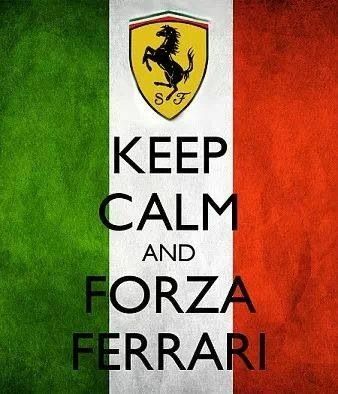 Forza Ferrari, hope ts a good race. The weather looks a bit gloomy. Does anyone know if it rained since quali? Hi everyone. Hope for a clean race with extending lead in both championships after! This race as many new ones are pure %$^#&*@!!! PERIOD!!! Hoping for a clean race and a Ferrari victory - but I think this one is about to turn into whacky races. I doubt this will be a straightforward race in any way. I’m so stressed out! Hoping for the best... good luck Ferrari ! Pretty sad I couldn’t see here in as there’s no coverage of pre-race. Seems drama is already started even before the race huhhh. This race would be won by driver who has luck on his side. Whatever happens I will never stop believing.